Libby Baxter-Williams is a FLEDGLING WORD BIRD. Her writing tutor has described her as potentially ‘the new Wendy Cope’ and Libby hopes one day to live up to such wonderful praise. With a background in speech and drama, Libby has been performing other people’s poems from an early age. She splits her time between London and Yorkshire, likes to go on courses, and writes on subjects as diverse as the way people remember childhood, the Grandes-Cocottes of the French Revolution, and being a crap lesbian (the title of her regular column in a national newsletter). Themes she returns to are relationships and memories. Pamela Beasant, originally from Glasgow, now lives and works in Stromness, Orkney. Published widely as a poet and children’s author. Her play A Hamnavoe Man was performed at the 2006 St Magnus Festival. Her biographical study of Orcadian artist Stanley Cursiter was published in 2007 by the Orkney Museum, and she is working on the final edit of her first novel and a libretto for an opera in collaboration with composer Gemma McGregor. In 2007 Pamela was appointed as the first George Mackay Brown Writing Fellow. Running with a Snow Leopard (Two Ravens Press) is her first full-length poetry collection. 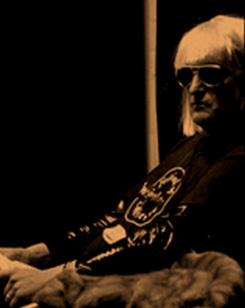 ‘Spare and evocative… intensity of feeling and fine metrical control’ (Penny Fielding). 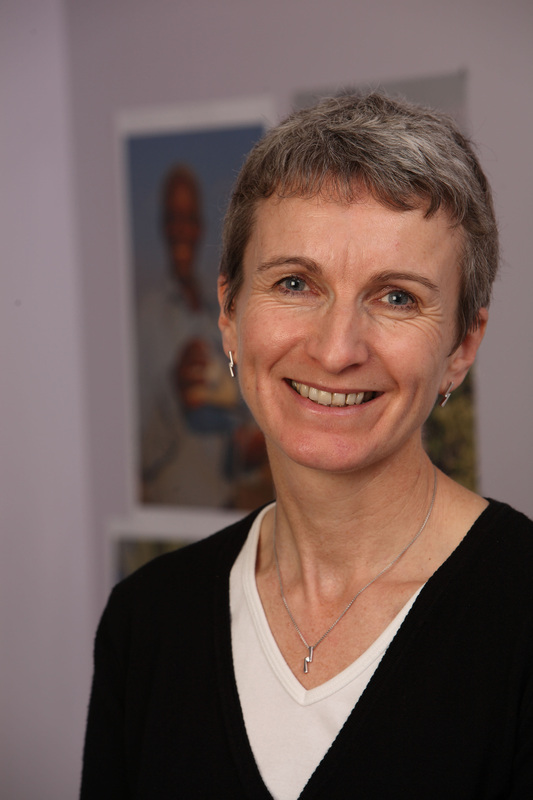 Elinor Brooks grew up in Edinburgh and now lives in Wiltshire. She studied at York University and teaches English and Creative Writing in a college of FE. 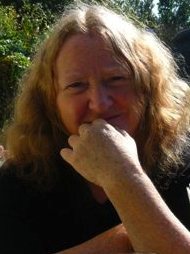 Her poems have won several prizes (most recently in the Battered Moons competition 2011) and have appeared in anthologies, on the Big Screen and even on an adshel. As an active member of Swindon’s BlueGate Poets, Elinor has enjoyed writing in collaborative projects with local artists and musicians. She recently read at Cheltenham Poetry Festival alongside Mimi Khalvati. A recurrent theme is the imprint left in places by events that have happened there. Since being widowed, she has also explored themes of loss, bereavement and continuity. Veronica Caperon mixes words and pictures as a professional photographer and copywriter as well as a poet. 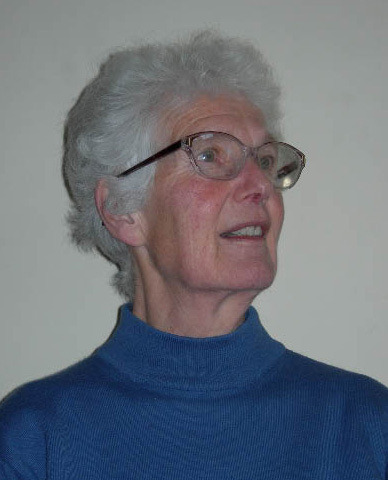 As much a doer as a writer, she has judged the Age Concern Shropshire Poetry Awards three times, set up and run a flourishing poetry group, organised readings and gained much inspiration from the University of Keele poetry writers’ group. Her collection of five poems was highly commended in the 2009 National Association of Writing Groups annual awards. Married with a grown-up daughter, Veronica lives in the Yorkshire Dales where she’s never at a loss for words, but frequently short of time. Debjani Chatterjee is ‘a poet full of wit and charm’ (Andrew Motion) and ‘the best-known Asian poet in the UK today’ (Elisabetta Marino). 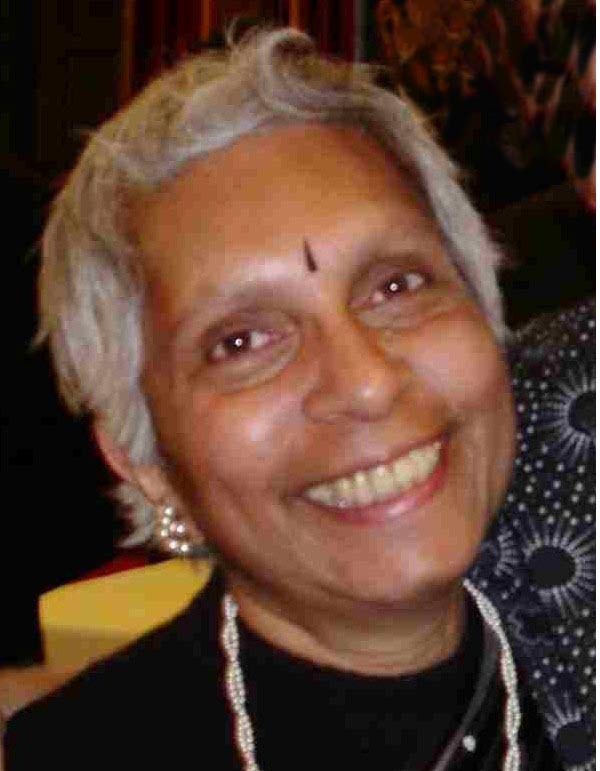 An award-winning poet and children’s writer with over 50 books including Namaskar and Masala, she was educated in India, Japan, Bangladesh, Hong Kong, Egypt and England. She lives in Yorkshire where she worked in industry, education and community relations before becoming a full-time writer and story-teller. Important residencies have included Glasgow’s Kelvin Arts Gallery and Museum, York St John University where she was an RLF Fellow, Sheffield Children’s Hospital, and Millenium Galleries. She received an honorary doctorate and an MBE for services to literature. Jennifer Copley lives in Barrow-in-Furness in her grandmother’s house where her roots go down through the floorboards. 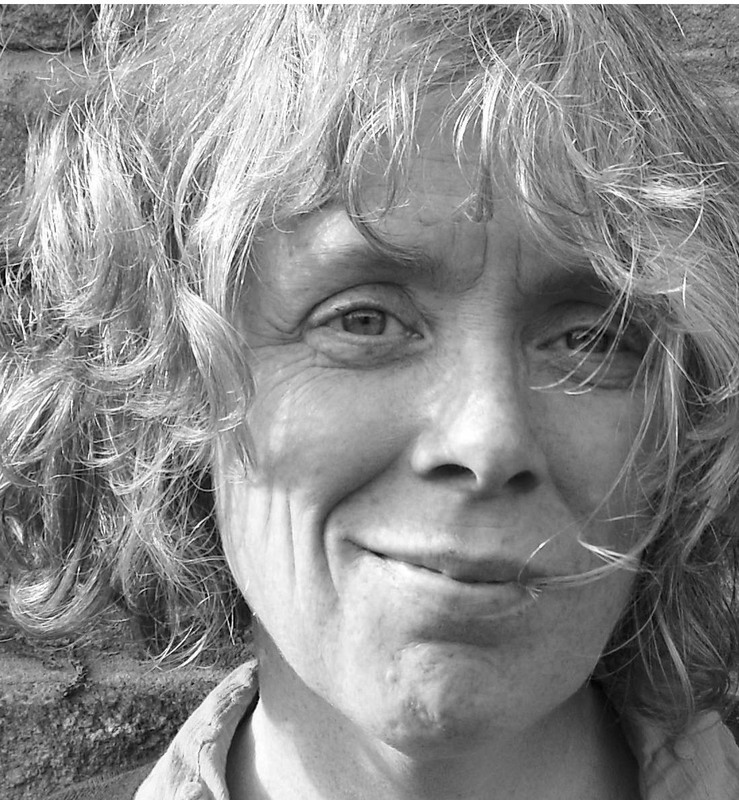 She was South Cumbria’s Poet Laureate in 2005 and has published two full-length collections, Unsafe Monuments (Arrowhead 2006) and Beans in Snow (Smokestack 2009), and two pamphlets (Smith/Doorstop and Arrowhead). Happenstance have accepted a pamphlet to come out late 2010. Jennifer’s work has been described as charming, sensuous and disturbing with a magic-realist twist. ‘Deals with strange territory in a memorable and disturbing way’ (UA Fanthorpe), ‘sensuous and disturbing’ (Carol Rumens). Eliza Dear brought up her three children in London then took them to Southern Ireland where she trained and was employed as a social worker. 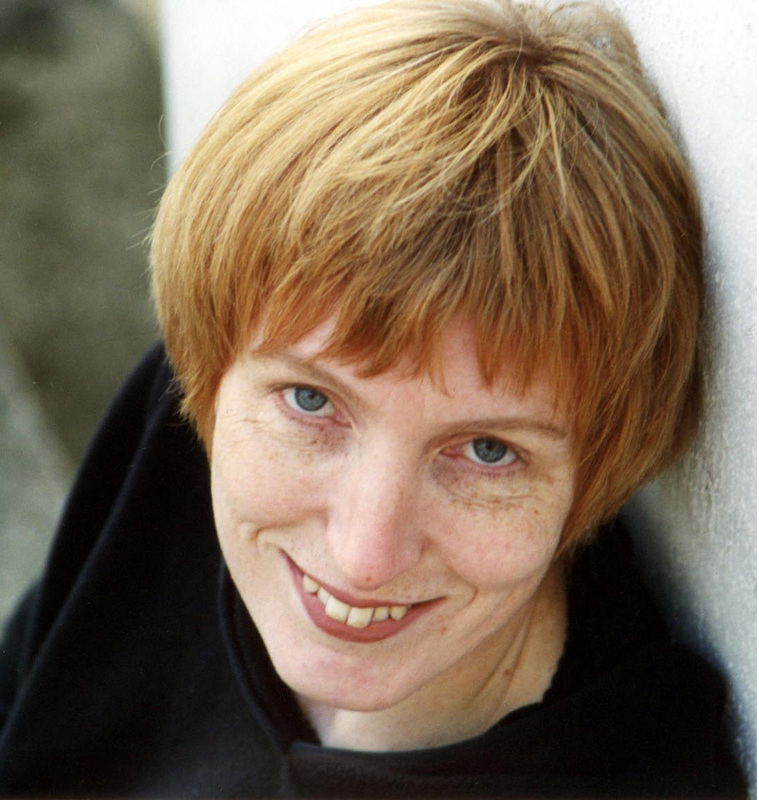 Her poems have won many prizes including the Lace Poetry Competition (1st Prize), the South Tipperary Literature Festival Prize, and the Scottish Open Poetry Prize. 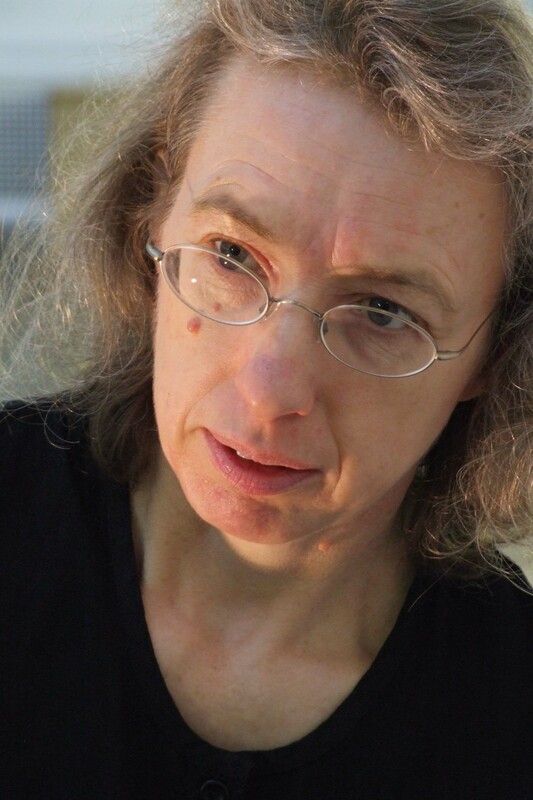 Her poems have also appeared in Poetry Ireland Review and other magazines. She now resides in North Yorkshire. Josephine Dickinson was born in London and became, aged 6, profoundly deaf overnight. After reading Classics at Oxford and teaching music she worked for Shape London, organising arts access projects in Wandsworth, then for the South Bank Centre in music education. As a composer she studied with Michael Finnissy and Richard Barrett. As a poet she has toured and been published widely, having four collections of poetry, the most recent being Night Journey (Flambard 2008). In March 2010 she collaborated with artists Lionel Playford and Alastair Simmons on Earth Journey, a project for Theatre By The Lake. She lives on a small Cumbrian hill farm. 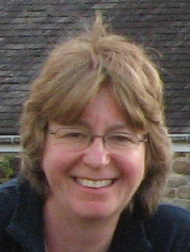 Alison Flett was born and bred in Edinburgh but now lives in Orkney. Her book of poetry Whit Lassyz Ur Inty (Argyll Press 2004) was shortlisted for the Saltire First Book of the Year Award. She won the Belmont Prize for children’s poetry in 2002. Her short story All She Had To Do Was Wait was shortlisted for the Scotsman/Orange Award in 2005 and a further story Here He Comes won the Hi-Arts Short Story Competition in 2007. A more recent story Barley Sugar was longlisted for the Bridport Prize 2009. She has just completed her first novel. Jean Harrison’s mother worked with all the enthusiasm of a Scot in exile to see that Jean was well-informed about a mysterious, half-mythical world that lay north of the border (her accounts enriched by the work of Robert Louis Stevenson and Sir Walter Scott). This gets into her poems alongside her experiences in Yorkshire, West Africa and north-west Kent. She was a member of the Poetry Business Advanced Writing School. Poems in The Rialto, The North, Other Poetry, Smiths Knoll, Staple etc. Runner-up for the Forward Prize for best single poem. Junction Road is her first collection (Cinnamon Press 2009). 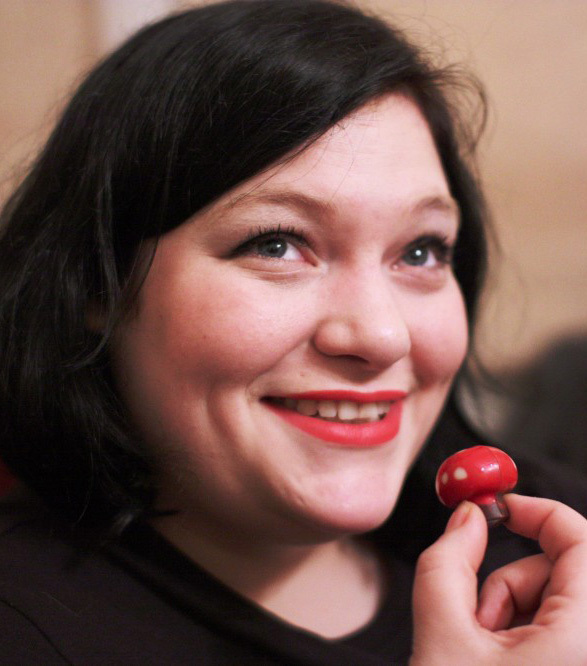 Ursula Pitt is co-editor of Domestic Cherry Annual. Her poetry is informed by the trials and tribulations of her incredible life. Born into a family of circus performers Ursula was a big hitter in the 1950’s adult entertainment industry. In 1970 Ursula took holy orders and entered a Welsh convent from which she was expelled six years later. After her business with Swansea gangster Ceri Spatz collapsed, Ursula immersed herself in poetry. Her appearance in the prizewinning ‘Nun Better’ anthology which featured only fallen nuns was seen as a return to form. Key works from this enigmatic and very different lady include ‘Genteel Woollens’ and ‘Chastity Belt’. Ursula lives in Box, Wiltshire with her Persian cat Flesh. Her infamous ‘Poetic Manifesto’ occasionally surfaces at car boot sales. 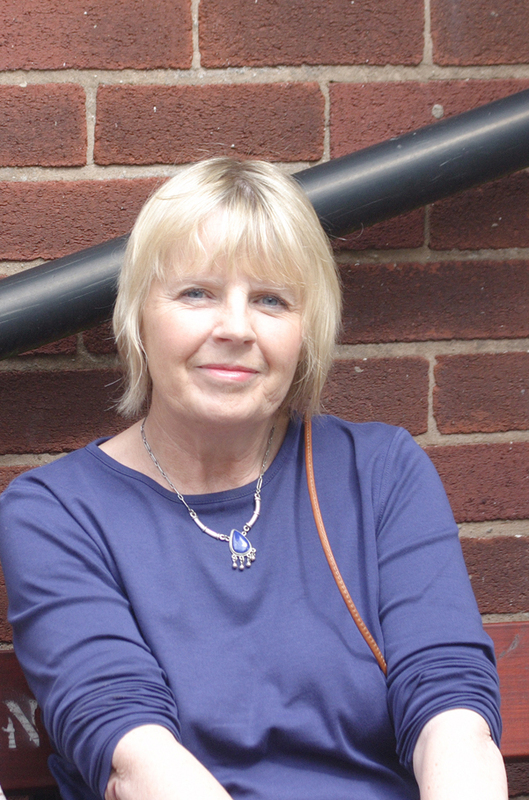 Pam Thompson has had poems published in a range of anthologies and magazines and has written to commission. Her pamphlets are Spin (Waldean Press1999), Parting the Ghosts of Salt (Redbeck Press 2000), and Show Date and Time (Smith-Doorstop 2006). Her recent collection The Japan Quiz is published by Redbeck Press. Pam is one of the organisers of ‘Word!’, Leicester’s longest running spoken-word open-mic night which takes place every month at The Y. Sue Vickerman’s second collection The social decline of the oystercatcher (Biscuit Publishing) is ‘witty, loving, long-sighted’ (UA Fanthorpe), ‘piercingly topical’ (Magnus Magnusson), and Sandi Toksvig ‘loved it’. Poems in The North, Other Poetry, Orbis, Smiths Knoll, Mslexia etc. 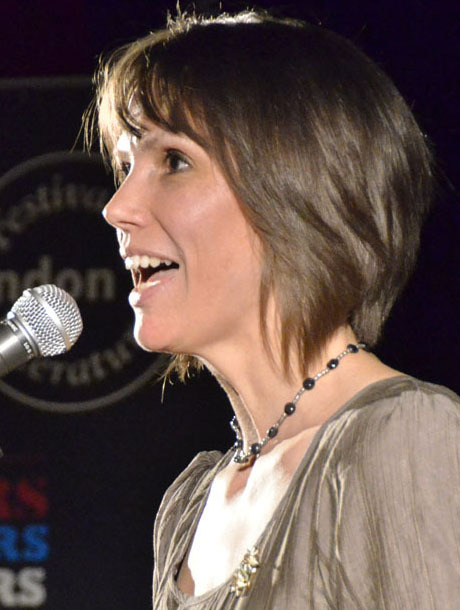 Sue has toured with the Arrowhead poets – her pamphlet Shag was published by Arrowhead Press – and has received three grants from the English and Scottish Arts Councils to support her poetry, short stories and a novel SPECIAL NEEDS, the latter published by Cinnamon Press in 2011. After five years living in a lighthouse near Aberdeen she has recently returned to her native Yorkshire. Sarah Wardle was born in London in 1969. She was educated at Cheltenham Ladies’ College; Oxford, where she read Classics; and Sussex, where she read English. She won Poetry Review’s New Poet of the Year award in 1999 and her first collection, Fields Away (Bloodaxe Books 2003), was shortlisted for the Forward best first collection prize. her second book, SCORE! (Bloodaxe Books 2005), included some of the poems she broadcast while poet-in-residence for Tottenham Hotspur Football Club, as well as the script of a film-poem, ‘X: A Poetry Political Broadcast’. A Knowable World (Bloodaxe Books 2009) is her third collection. 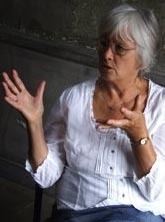 She is a lecturer in poetry at Middlesex University, Royal Literary Fund Fellow at Royal Holloway, and a FRSA.